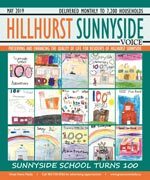 The Hillhurst Sunnyside Community Association (HSCA) serves the communities of Hillhurst, Upper Hillhurst and Sunnyside in Calgary, Alberta, Canada. The HSCA’s mission statement is “to preserve and enhance a healthy and vibrant quality of life for the residents of Hillhurst-Sunnyside”. Sports are another important aspect of the community. The soccer pitches, ball diamonds and tennis courts in Hillhurst Athletic Park are well used by local children. In the winter, indoor soccer in the community association gym is well attended. The Bow Valley Lawn Bowling Club, which has been established in the community for decades, attracts adults of all ages. 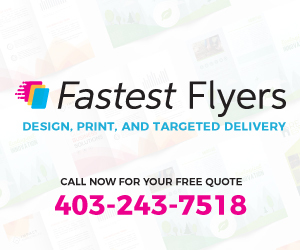 In the City of Calgary’s 2012 municipal census, Sunnyside had a population of 3,704 living in 2,340 dwellings, a -1.3% increase from its 2011 population of 3,751. With a land area of 1 km2 (0.39 sq mi), it had a population density of 3,700/km2 (10,000/sq mi) in 2012. Sunnyside is primarily a residential area with the majority of land used for single family homes, apartments and condominiums. The 2006 Calgary Census indicated Sunnyside had a population of 3,740 individuals of which slightly more than half were living in non-family situations. 48.7% of the population is between the ages of 20 and 34, and 43.2% of the population has some form of university degree. In 2006 Sunnyside residents had a mean income of $42,325 a year. For more detailed info visit the City of Calgary community profiles.